Ok this is just down right cool. 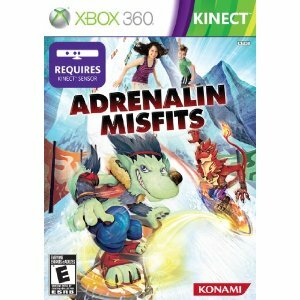 If you played and loved any of the video game versions of Guitar Hero or Rock Band over the past few years, then get ready to be blown away. 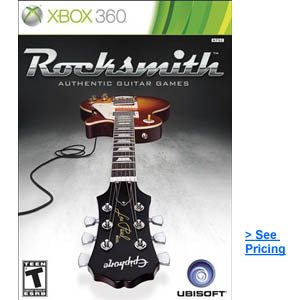 The new Rocksmith game allows you to play using ANY REAL GUITAR. 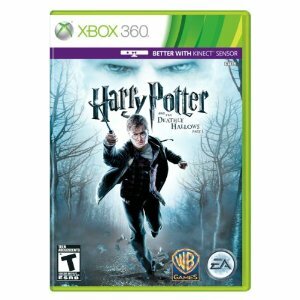 The game is for Xbox 360 and Playstation 3. It includes a 1/4 inch to USB cable with the game so that you can plug your guitar directly into the game console. 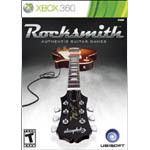 This game has the fun factor of a video game, but it does really teach you how to play guitar — on a REAL guitar. In addition to the 50 songs that you can learn and play along with, there are also “mini-games” within the game that help to re-enforce guitar player skills such as scales, harmonics, etc. This game is great for beginners who have never played guitar before all the way up to advanced players. No one is promising that you will become a all star guitar player over night here, but if you want to learn and improve your skills, this is sure a fun way to go about it. Check out this video which is the video games official launch video. Wii Party is a very popular video game for the Nintendo Wii. 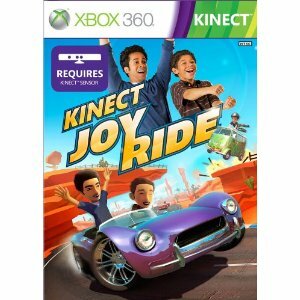 It’s multi player fun for the whole family. Try Wii Party for a whole new kind of family “game night”. 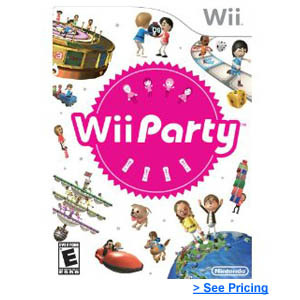 Wii Party is a video game for use with the Nintendo Wii. 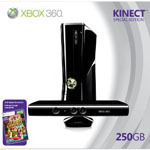 (If your family doesn’t have a Nintendo Wii and instead has an Xbox 360, then you should check out the new Kinect and see our list of all the video games available for Kinect on Xbox360). With Wii Party, the whole family stars in its own electronic board game. Games are fun for 1 to 4 players. Most video games have you focused on the TV screen but with Wii Party Players have to interact with one another in real life to get the results they want in the game. 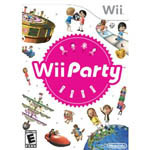 The Wii Party game is a game that changes the way people interact with other players. Some games require cooperation and others are competitive. 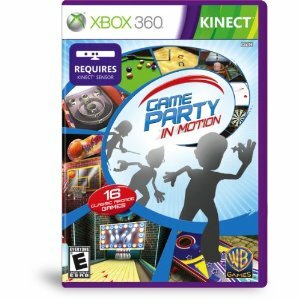 There are 13 different party game modes and 70+ minigames, Wii Party can be enjoyed by everyone in the family, regardless of age. This can be lots of fun at parties and gatherings. Even people who are not your “typical video gamer” can get into the fun. Many of the games are simple to learn and a game can last as short as a few minutes if people don’t want to commit to “hours of gaming”. At the same time, with over 70 mini games included, there’s plenty of variety and fun to go around if you want to game for hours. 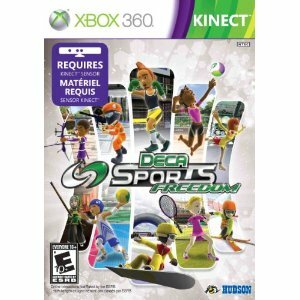 The New Xbox 360 Kinect is now available. 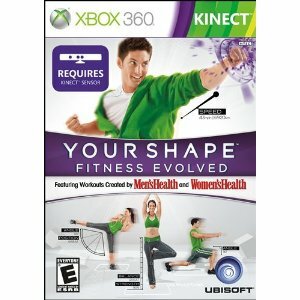 Check out the best games for Kinect available at the time of launch. 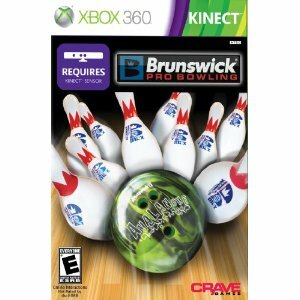 The Xbox 360 Kinect is now available for purchase. 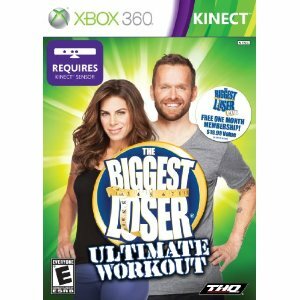 If you haven’t seen it yet, it’s the new controller free gaming experience from Xbox. This means that there is no controller to hold, your body becomes the controller. That’s right, so get up off the couch and get ready for an entirely new way to experience video games for the whole family. 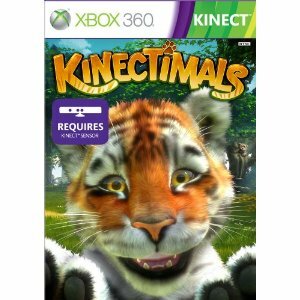 If you are new to the idea of the Kinect, then you can learn more about it and see a video of the Kinect here. 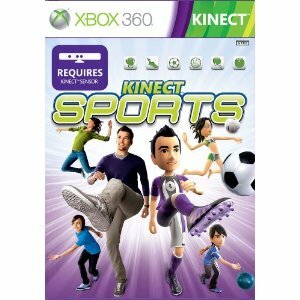 Here is a list of all the new Kinect Video Games. Some of these are available now and are already getting rave reviews! Some of the games are available for pre-order and will be shipping soon. To check pricing and availability, click through any of the games below. 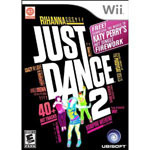 The new Just Dance 2 Video Game for Wii was released in October 2010. 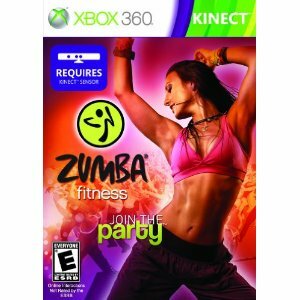 This is the follow up to the popular “Just Dance” game which was released last year. 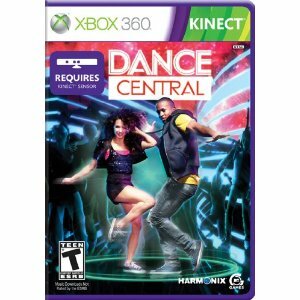 What makes this game unique compared to other dance games is that this game teaches real dance moves. 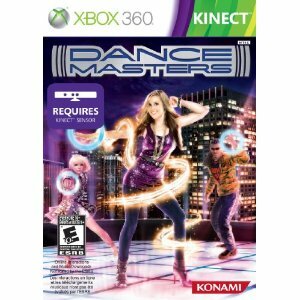 Some of the other “dance” type games are really all about stepping on a certain square on a mat at the right time in the music. Just Dance 2 breaks away from that and uses real dance moves. There are more than 40 songs on the track list that spans recent hits from artists such as Rihanna and old school classics from The Jackson Five. 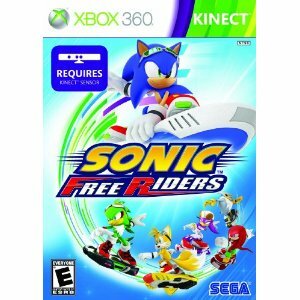 This game is rated for everyone 10 years old and up and great for individual play or multi-player mode. Click here to learn more and see video of the actual game play.